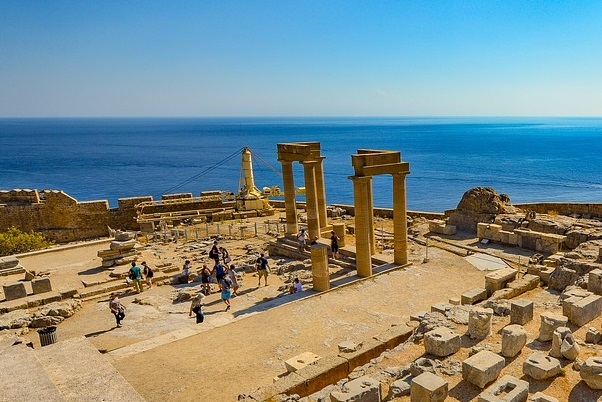 Rhodes and the Ionian Islands are breaking incoming tourism records for September as flows continue into October demonstrating an extension of the “traditional’ tourism season beyond August. According to Fraport Greece data, tourism to Rhodes grew by 9.26 percent or an additional 34,000 arrivals in September compared to the same month last year. The number of tourists arriving on charter flights grew to 402,108 from 368,045 in September 2017. According to the same data, the number of arrivals and departures also grew by 7 percent with Rhodes Airport handling 835,770 tourists in September against 780,996 in the same month last year. For the overall January-September period more than 4,254,700 travelers went through the island’s airport compared to 3,941,740 in the same nine months last year, up 7.9 percent. Together with domestic traveler figures, the airport served approximately 5 million passengers. Top source markets for September were the UK, Germany and Sweden. 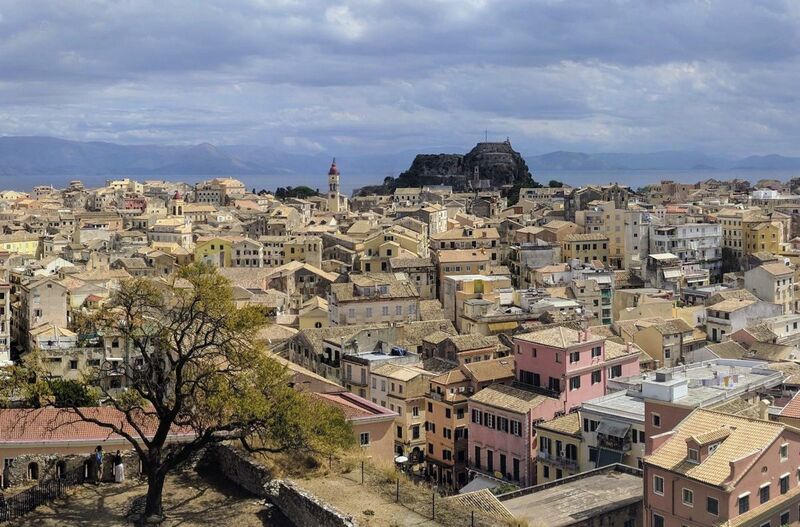 The Ionian islands meanwhile, including Kefalonia, Zakynthos and Corfu, also recorded double-digit growth in terms of arrival for the month of September and in the overall nine-month period, which was up by 13 percent. 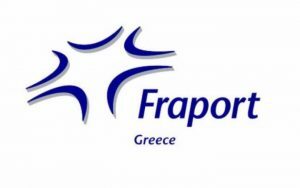 Fraport Greece data indicates a 12.8 percent rise in incoming traffic to Corfu and a 15.9 percent increase in domestic traffic. The airport of Aktion saw a 6.9 percent rise in international arrivals with domestic traffic down by 17.3 percent. Kefalonia international arrivals were up by 21.5 percent as was domestic traffic by 18.5 percent. 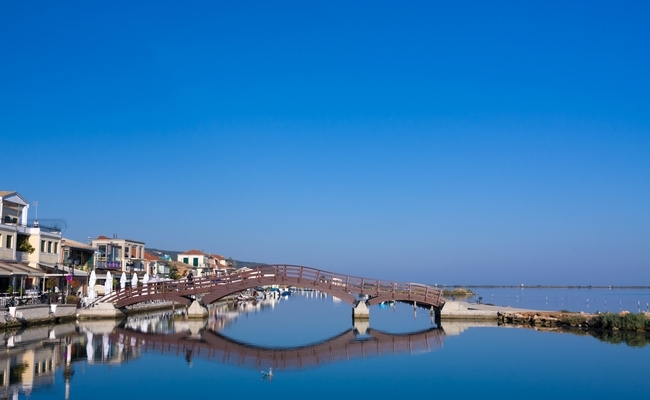 The number of arrivals on Zakynthos also grew by 5.5 percent (international) and by 2.6 percent (domestic).